libraries for processing, addons for openframeworks, externals for max, research & code development at s373.net/x studios by Andre Sier since 2000 in diverse areas such as computer vision, simulation, 3d, sound spatialization, genetic, composition, spatial partitioning, videogames, cellularautomata, boids, dna, virtual haptic immersion, sound synthesis, 3d fabrication. 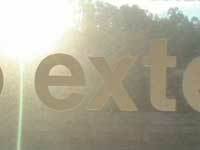 follow github.com/s373 for latest and more code. 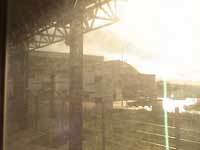 code is released under lgpl. email astronaut at s373.net for support, or shoot an email through the contact page. 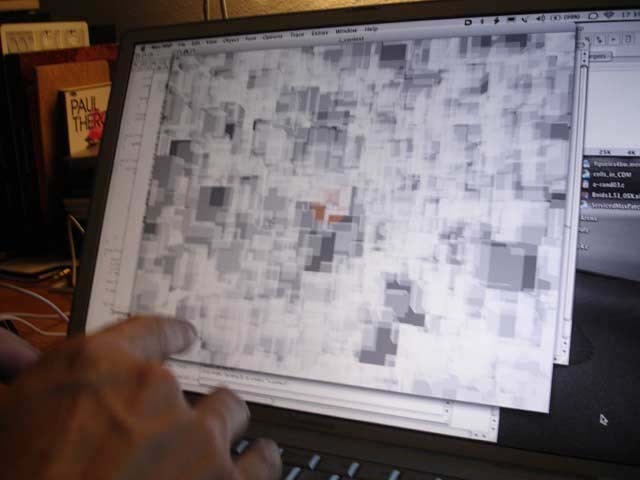 these code objects take a lot of time and space to develop. consider making a donation of 10+ €/$ if these are helpful for your art/code. 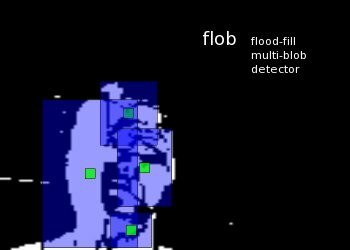 flob is a flood-fill multi-blob detector in processing's and openframeworks image streams. 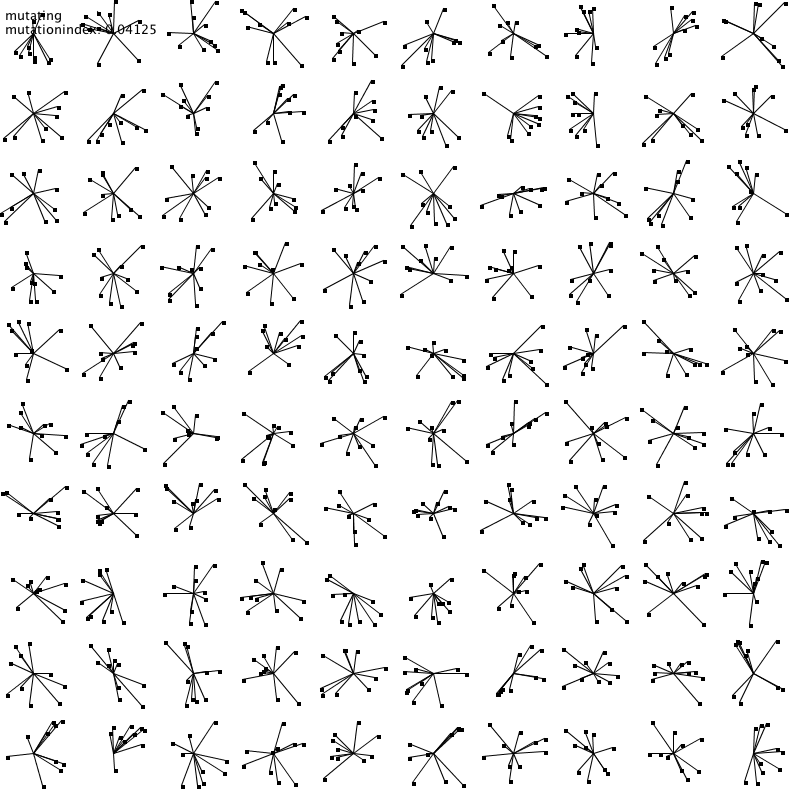 Simple dna library with mutation and crossovers from Karl Sims' paper. 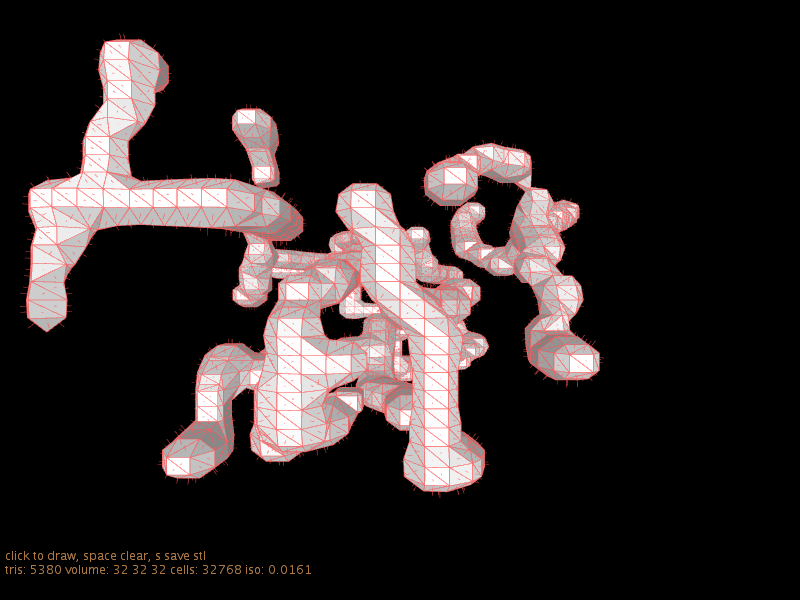 Marching cubes implementation after Paul Bourke polygonize voxel. 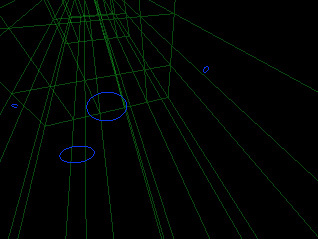 Simulation of autonomous agent behaviors in 2D, 3D. 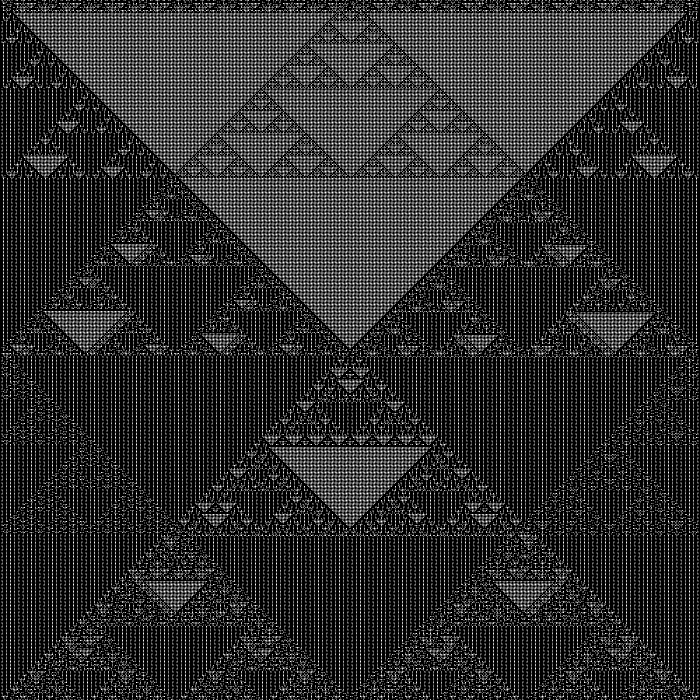 Cellular automata in 1,2,3 dimensions. 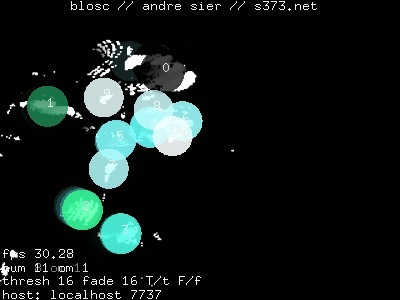 (freshest archive: universal build 0x10b10 ) 20071027.
this is small growing externals set for max msp jitter by cycling74. 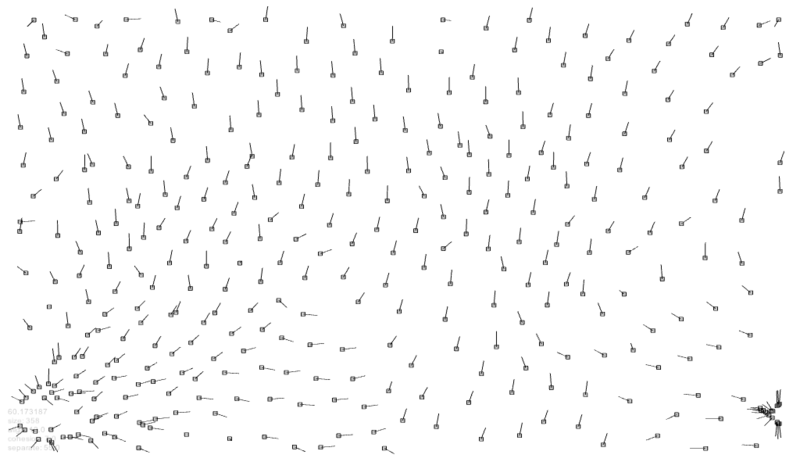 Based on Simon Fraser's implementation of Craig Reynolds' Boids algorithm. 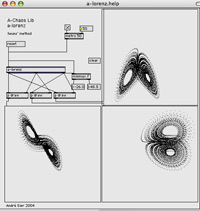 A-Chaos Lib is a library of non-linear strange attractors for the max programming environment extended from Richard Dudas' Chaos Collection, including the source.